The 2YO Log is being lead by three quality juvenile racehorses, the first making KZN proud is Piemonte-bred Carlita with 30 points, followed hotly by another Piemonte horse, the Crusade gelding Alfeo with 22. 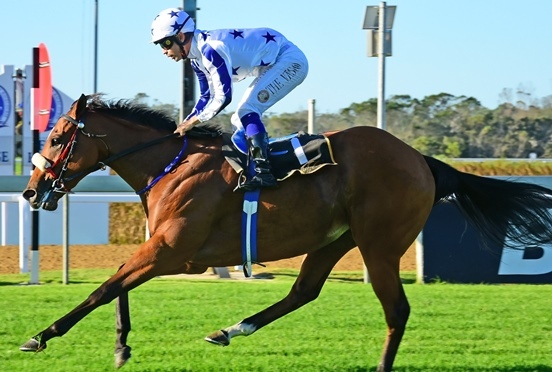 Third on the list is shock Gr2 SA Fillies Nursery winner Ronnie’s Candy, a daughter of King Of Kings bred, owned and trained by St John Gray. 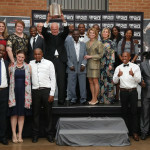 212 Juveniles on the log will be competing for 32 places in two races for the juveniles, for a stake of R200 000 each. 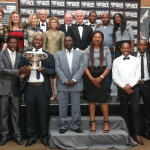 The KZN Breeders Race Day, taking place on 30 June at Greyville racecourse, has once again received overwhelming support from the owners and trainers. Carlita in particular is one of the best for her sire Oratorio in the country, having had three wins and a place, including taking the East Cape Fillies Nursery (Listed) and finishing second to Traces (AUS) at Kenilworth in her second start, giving her Black Type in the Summer Juvenile Stakes Listed. Carlita is owned by Mrs Ashley Fortune in partnership with trainer Alan Greef. Alfeo, by Crusade out of Singapura Cat, has been impressive – winning twice and placing second twice from all four starts, including second in the East Cape Nursery Listed. 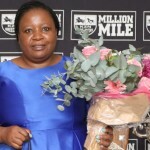 Carlita proves that dreams can come true, having sold for only R35 000 at the 2017 KZN Yearling Sale and earning over R250 000 in stakes in less than a year. 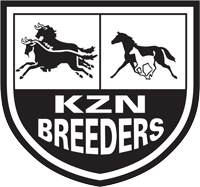 Ensure you diarise 30 June in your calendar and come down to Greyville for a Proudly KZN race day, exclusively for horses registered with the KZN Breeders Premium Scheme. Dont forget to wear your Black & White and there will be plenty of action on the day, including giveaways and Vodacom Durban July entry tickets.